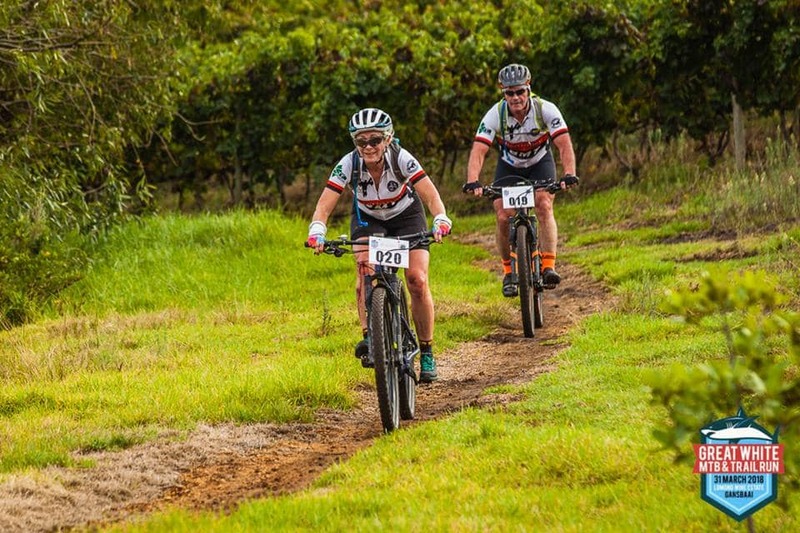 The inaugural event of our Flight Centre Foundation MTB & Trail Run Challenge is proudly brought to you by Flight Centre in conjunction with Two The Core Events. 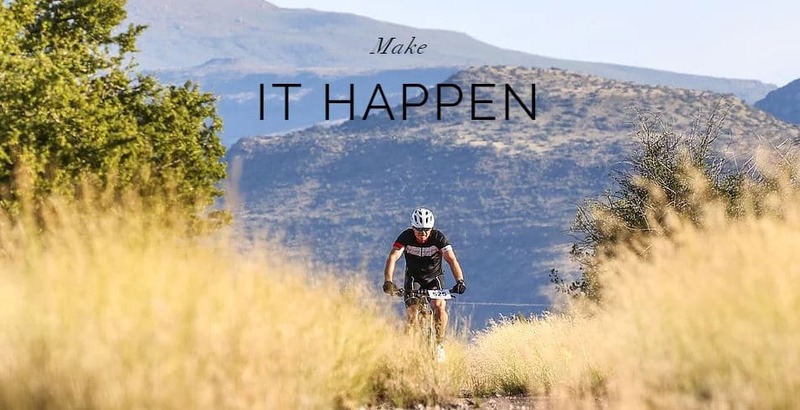 The event will take place on the 24 February 2019 will be hosted at the popular Two The Core Trails Modderfontein in Johannesburg. 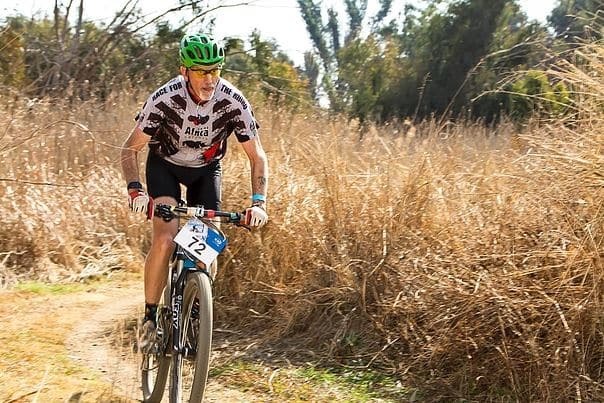 The Event will boast a field of up to 500 participants “getting dirty” on the trails in a fun, safe and child friendly environment. 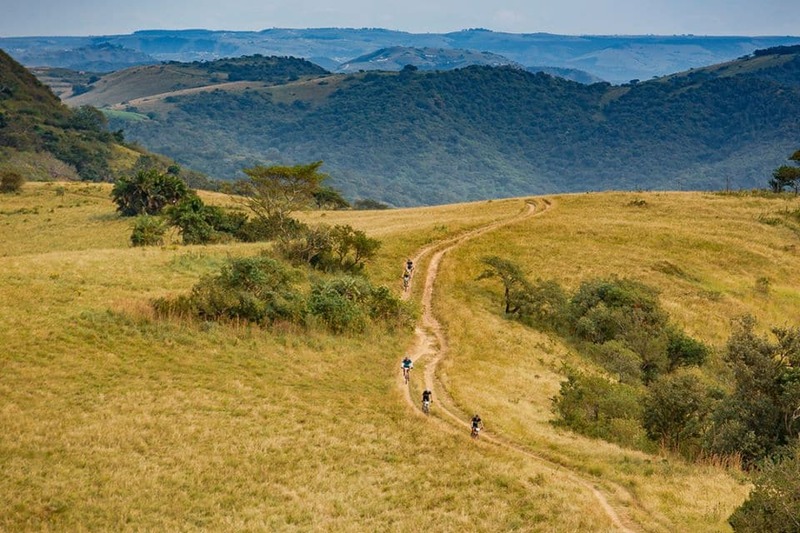 The MTB Race will cater for all levels of experience with a 10km, 30km and 50km race available while the Trail Run boasting a 2km for kids and then a 6km and a 12km race. The race village promises to continue the fun well after the race is over with Live Entertainment, Kids Entertainment, Craft Beer, Gourmet Foods, Exhibitors and much more..
PLEASTE NOTE : Line entries will NOT be available. The event is limited to the first 1 000 entrants so enter today to avoid disappointment as they will close as soon as we reach capacity. NUMBER BOARDS : If you have a SAS number board you will be timed using this board. Should you not have a SAS board, a temporary event board will be supplied to you at registration at no additional charge.